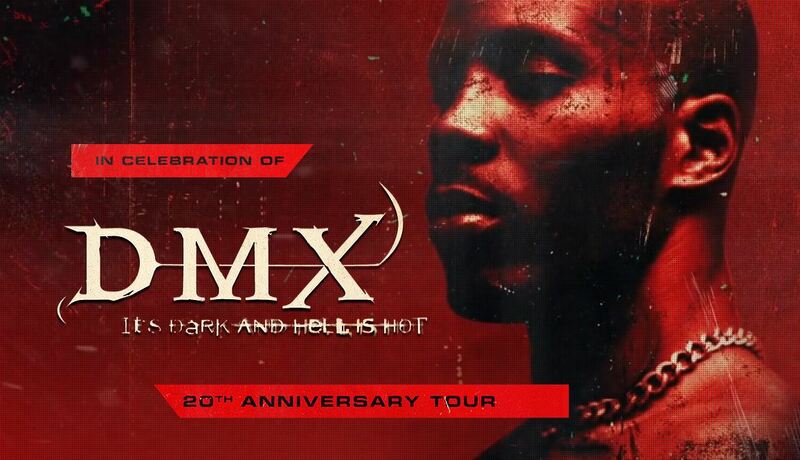 DMX got out of prison just 10 days ago but he’s already putting in work. 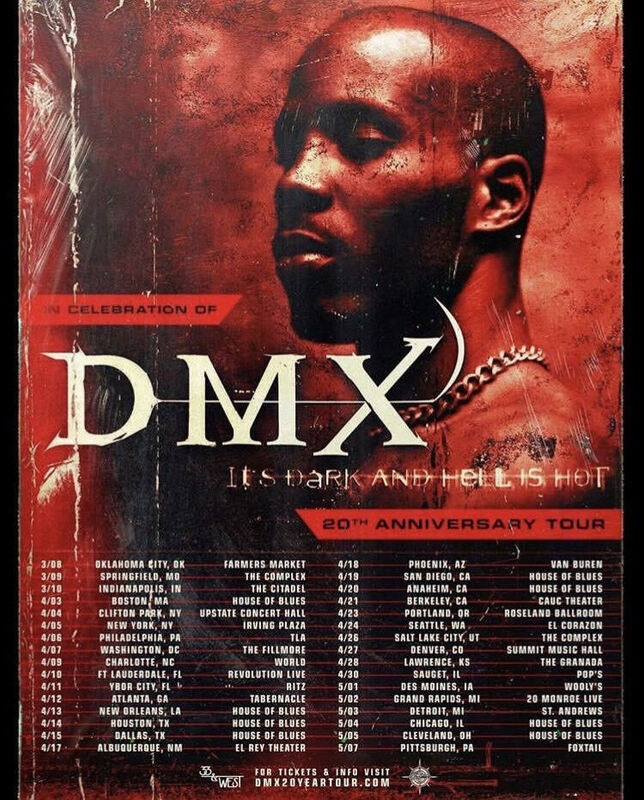 The legendary rapper has announced the It’s Dark And Hell Is Hot 20 Year Anniversary Tour, to celebrate the 20th birthday of his multi platinum album that was released in May of 1998. The trek kicks off March 8 at Oklahoma City, OK and travels through most major markets like Boston, New York, Philly, Atlanta, Dallas, Seattle, Chicago and more before concluding in Pittsburgh on May 7th. Check out the full schedule below. Tickets for the tour will go on sale Friday, Feb. 8th at 10 am local time and can be purchased on the official website. X was released from prison on Jan. 25 after serving a year sentence in West Virginia’s Gilmer Federal Correctional Institution for tax evasion. He’s also reportedly in the studio working on new music.